Milford Care Centre is a voluntary, not-for-profit organisation and registered charity. It was first established by the Little Company of Mary Sisters in 1928 and now provides Specialist Palliative Care and Older Persons Services in the Mid West. Its Board of Directors and Management Team oversees its service delivery and fundraising activities. Milford Care Centre is a major provider of education in palliative care, gerontology, clinical skills and bereavement care in Ireland. In partnership with clinicians from all disciplines and departments across the organisation, the Education, Research and Quality Department develops and delivers flexible, affordable educational programmes for all. Help us raise vital funds for Milford Hospice to make a real difference. You can do this by participating in one of our events, organising an event for us or making a donation. Any help you can give is much appreciated. Volunteering is a fantastic way of supporting our work. Can you give us a little of your time? If so, we would like to hear from you. There are many ways you can help …. The Library is developing its collection of books, reports, audio-visual material and journals in palliative & terminal care, nursing / medicine, care of the older person, bereavement, death & dying, religion & spirituality, ethics, social work, allied healthcare, oncology, complementary and other therapies, management, education and research. 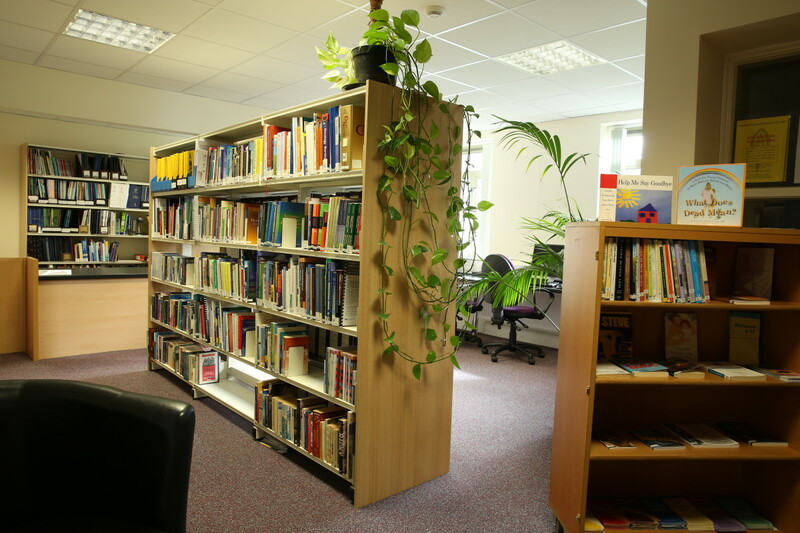 Staff and course participants may consult books from the Library collection. The Library subscribes to a number of journals. The Library also has access to Cinahl Plus and UptoDate databases. CINAHL ® plus with Full Text is a nursing & allied health research database, providing full text for more than 750 journals indexed in CINAHL. The database also provides full text for more than 220 books / monographs. 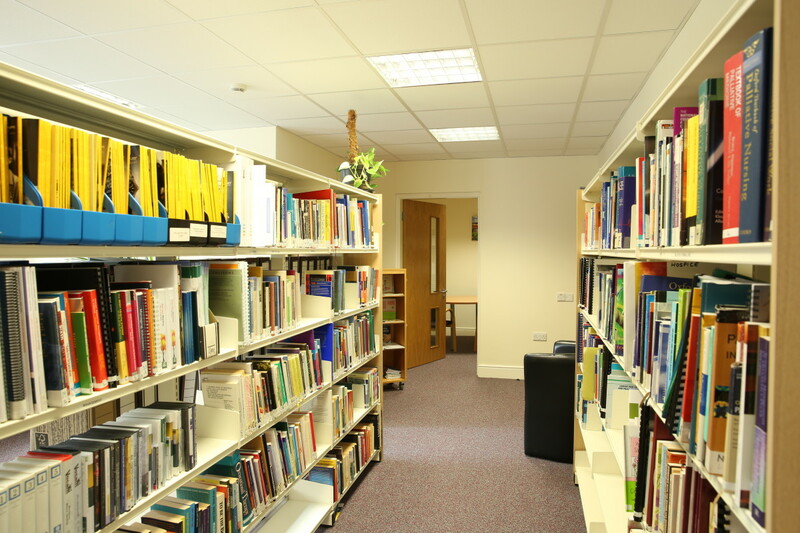 The Library is situated on the First Floor in the New Building in Milford Care Centre as part of the Education, Research and Quality Service. Access to healthcare literature to support evidence-based care and inform decision-making is essential to patient care. Healthcare literature can be accessed from specific databases, journals and websites. Click here for more information. Microsoft Office, SPSS statistical package, EndNote, Nvivo, Wi-Fi and study space is available in the Library. Library material may be photocopied subject to relevant copyright regulations. Education sessions and courses are provided in Searching the Literature, Cochrane Library, Systematic Reviews, Critical Appraisal and Scientific Writing.